Contact Sean for a caricature drawn from a photo. 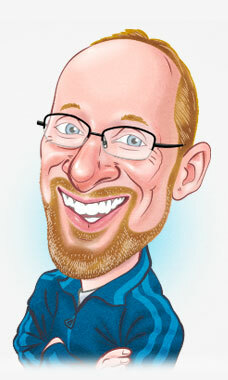 Caricature artist Sean Platt. THESE CARICATURES ARE CURRENTLY UNAVAILABLE.